We play a great mix of tunes, old and new, so we can get everyone up dancing. 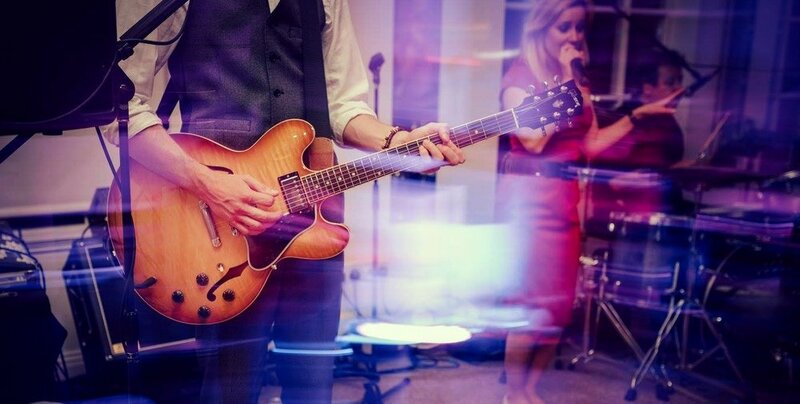 This list is constantly updated, and if you have a favourite or a First Dance song in mind that we don't already play - we'll happily learn it for you. We're always open to suggestions too, so if you have a song you'd love to hear Taylormade Live Band play, why not tell us!